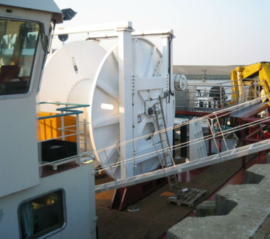 We deliver equipment for handling bottom seismic systems. Inline Stopper unit and spooling device. Tension control system and active heave compensation system. Cranes for handling cable and buoys. Integrated Control , operation and monitoring system. 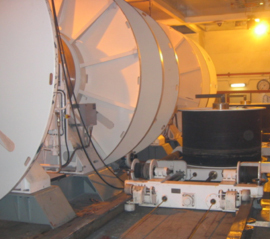 Containerized system for easy installation onboard vessels.